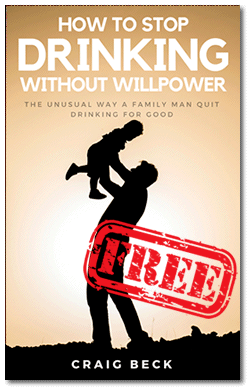 Millions of hardworking, successful individuals around the world have also fallen into the trap of alcoholism. It has slowly become their go-to panacea for the stress and strain of life. However, there is a problem with this little ‘treat’ we allow ourselves… it makes us miserable, steals our precious time and ultimately wants to kills us. Yet, despite all this, we can’t imagine a life without it! When you lose control of alcohol there are very few options open to you. Your GP will most likely agree you are drinking too much and advise you to cut down, not very helpful. You could try AA but perhaps you don’t want to stand up and label yourself a broken alcoholic or spend the rest of your life with an inch you are not allowed to scratch. 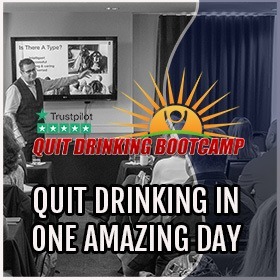 Twelve-step programs have a 92% failure rate and yet somehow they have become the default option for problem drinking and alcoholism. This doesn’t make a lot of sense. The fact that most expensive rehab facilities copy the AA method further adds to the confusion. 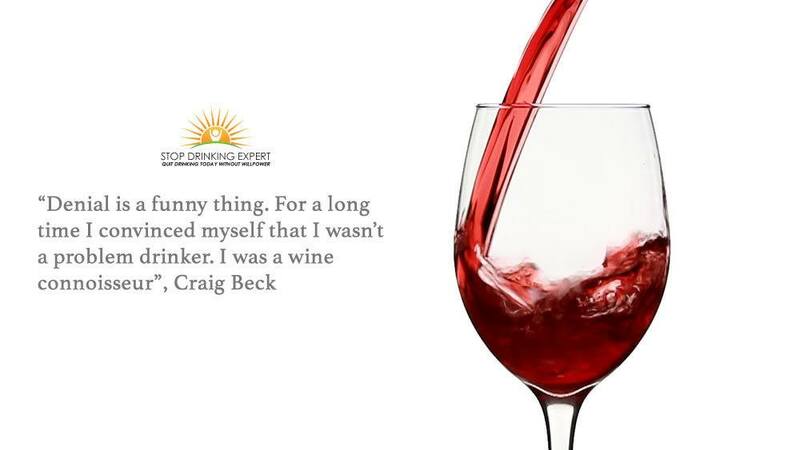 My name is Craig Beck I am a former problem drinker who found a way to quickly and easily remove alcohol from my life. This intelligent approach involved no willpower, no cravings, no medication, no embarrassing group therapy, and no expensive rehab. Now, let’s be clear, I am no doctor and I am not offering medical advice. What I am is a man who has been down the same road and found the way back out. That might not sound such a big deal but if you have been struggling to find your own sober recovery for many years, you will know what a tricky path that is to find. I spent twenty years of my adult life with alcohol making me miserable. The first ten years I did not know I had a problem and would have argued strongly against anyone who dared to suggest that I did. Then I spent the next ten years acutely aware of my drinking problem but chasing the impossible dream. To moderate my drinking and not to quit completely. So I have made a lot of mistakes. This is how I know what works and what really doesn’t. You should trust me on this, I know this drug better than anyone else. I know how it manipulates you, how it tricks you and most importantly how to beat it. 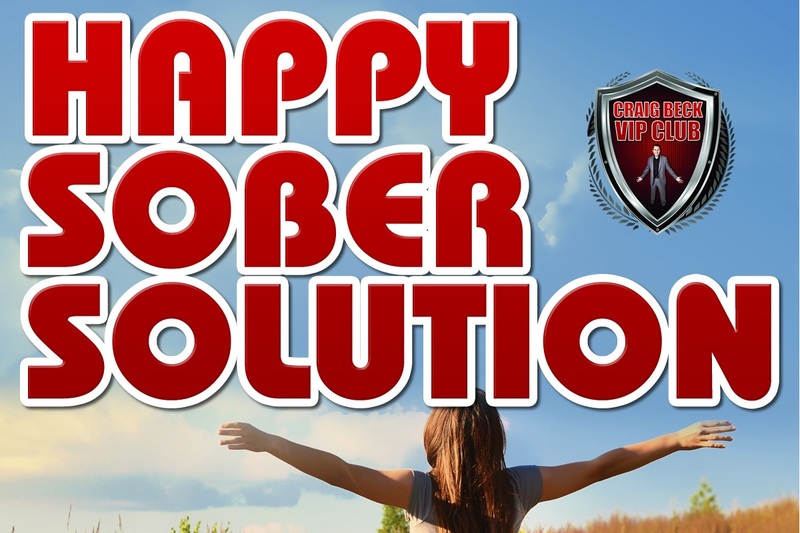 The Happy Sober Recovery is not just a way to break the cycle of alcohol addiction but a complete life overhaul. The end result is a return to the old happy version of you. A ‘you’ with more energy, better health, amazing relationships and starting every day with vitality and excitement. Quit drinking with no medication & no expensive rehab. Completely private, at home solution to problem drinking. So many people have spent so long trying to cut back on alcohol that they approach books like this with a healthy amount of skepticism on board. I can understand why the claims of Happy Sober Solution may feel too good to be true. 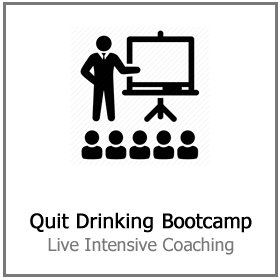 If it is easy to quit drinking then why do people struggle with this so much? Last night my partner Daniela asked me about my life back when I was a drinking. I was married back then and Daniela has only ever known me a happy, sober guy. She has never experienced the fat, miserable, zombie Craig, thank God. I told her that I spent ten years trying to stop drinking, a statement that she responded to with a confused expression and a perfectly logical question ‘I don’t understand if it was making you miserable and you didn’t want to drink anymore why didn’t you just stop’? If punching yourself in the face is causing you pain then simply stop doing it! But alcohol is the most devious drug on planet earth. Alcohol makes you believe that it is a benefit to you, a reward. The truth couldn’t be further from that illusion. Giving up things that you believe to be a benefit requires willpower and willpower has a 95% chance of failing. Ready to take control of your drinking? 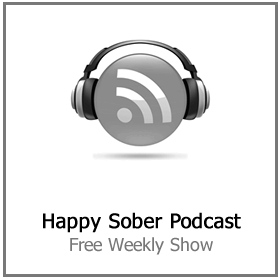 Craig Beck has helped over 50,000 problem drinkers find their own happy sober recovery program. 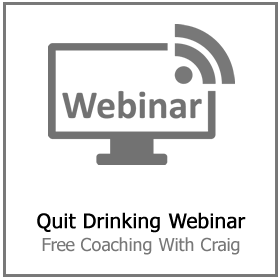 Whether using the online course, the live quit drinking boot camps or one to one coaching. 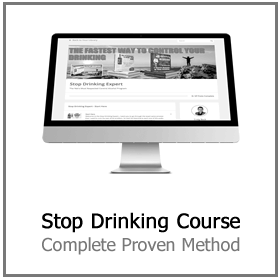 This approach to alcohol addiction works and it works well.